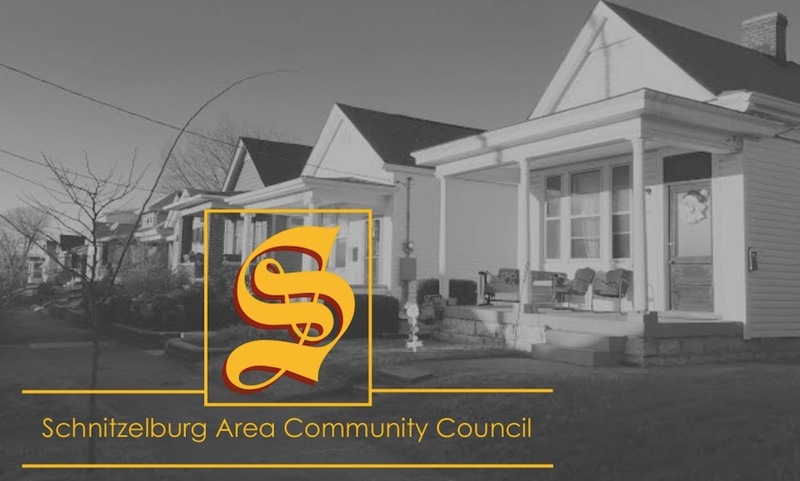 Schnitzelburg Area Community Council: Saturday in Schnitzelburg! 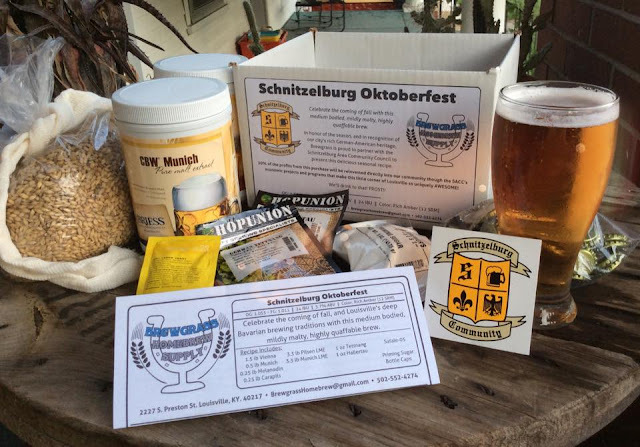 Saturday will be a big day of fun in Schnitzelburg!! The 15th Annual Schnitzelburg Yard Sale will kick off the day at corner of Burnett and Texas. Over 20 families will be set up and selling wares from 8 am to 3 pm. Remember to bring cash for whatever treasures you may find! After the yard sale, check out the 10th Annual Shotgun Fest happening in The Post's parking lot from 2 pm to 8 pm. From the Facebook event page: We'll have bands, beer, pizza and wares for sale. 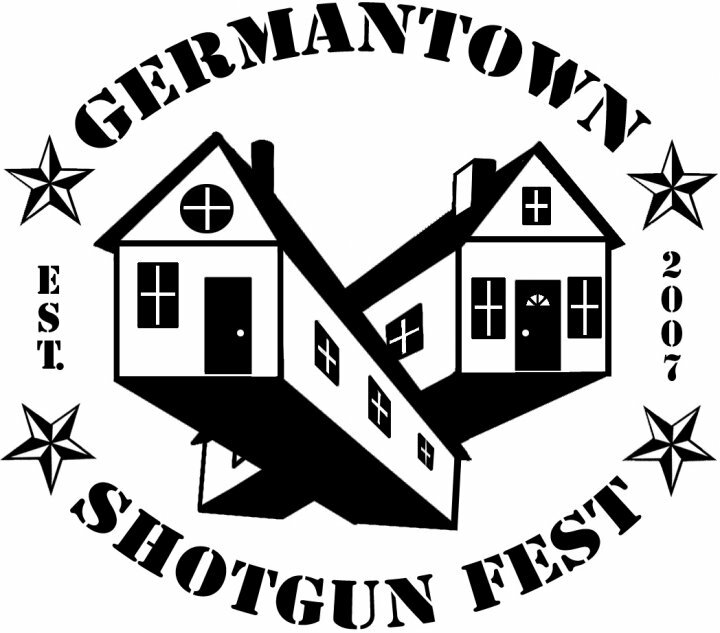 This year, we will have 6 musical acts in the parking lot of The Post, everyone's favorite G-town pizza joint. Bring the kids, the grandparents and everyone in between! Finish off the evening at the 4th Annual Movie Night featuring Hocus Pocus! This year the venue has moved to Dairy Del ( 1516 S. Shelby St.) and we are so excited for this free, family friendly event! 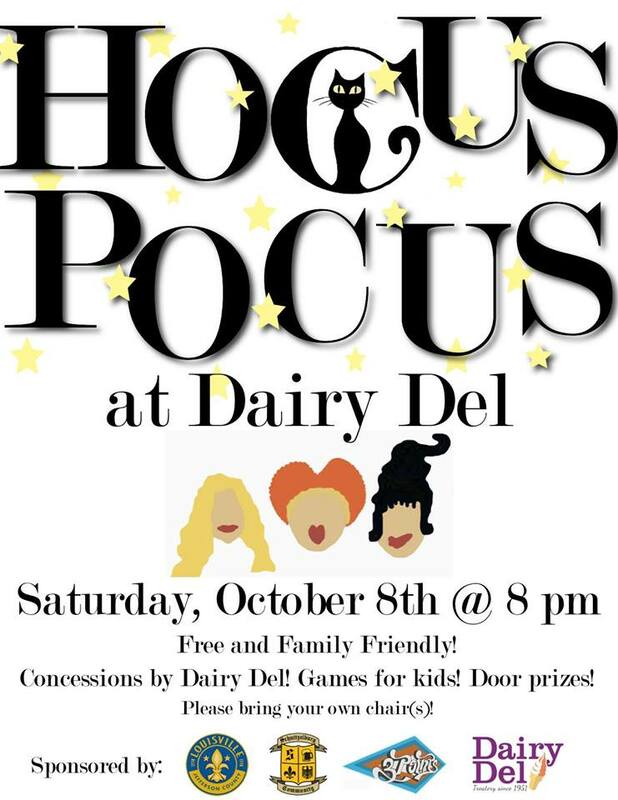 There will be games, raffles, free popcorn and face painting, pictures with the Sanderson sisters, and much more! The event starts at 8 and the movie starts at 9! Be sure to bring your own chair to sit on and dress warmly (the weather is clear, but should be cold!). See you on Saturday in the 'Burg!